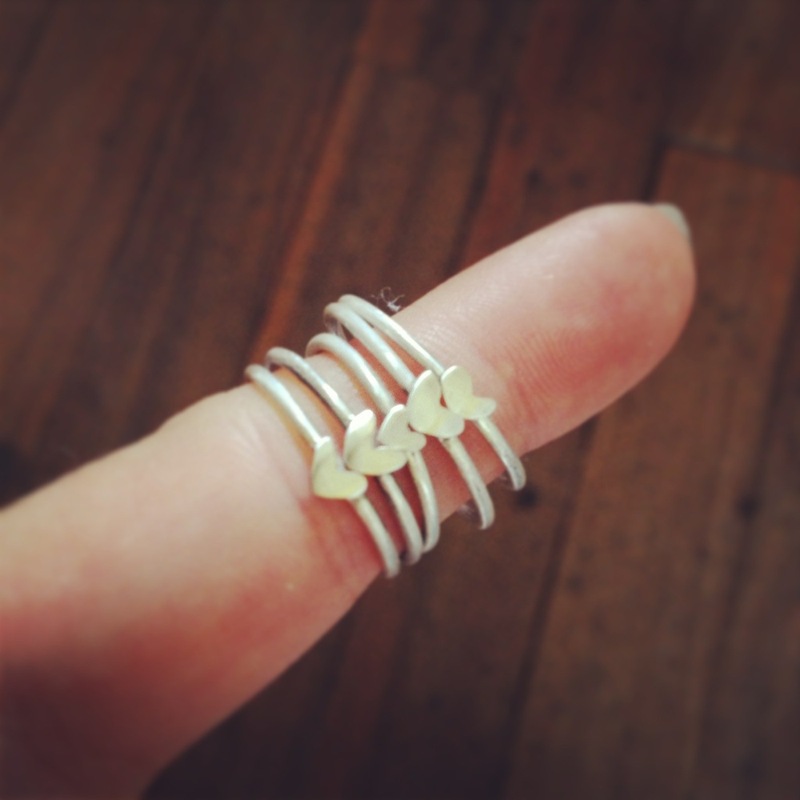 This is one L O V E L Y Collection of sterling silver goodies. 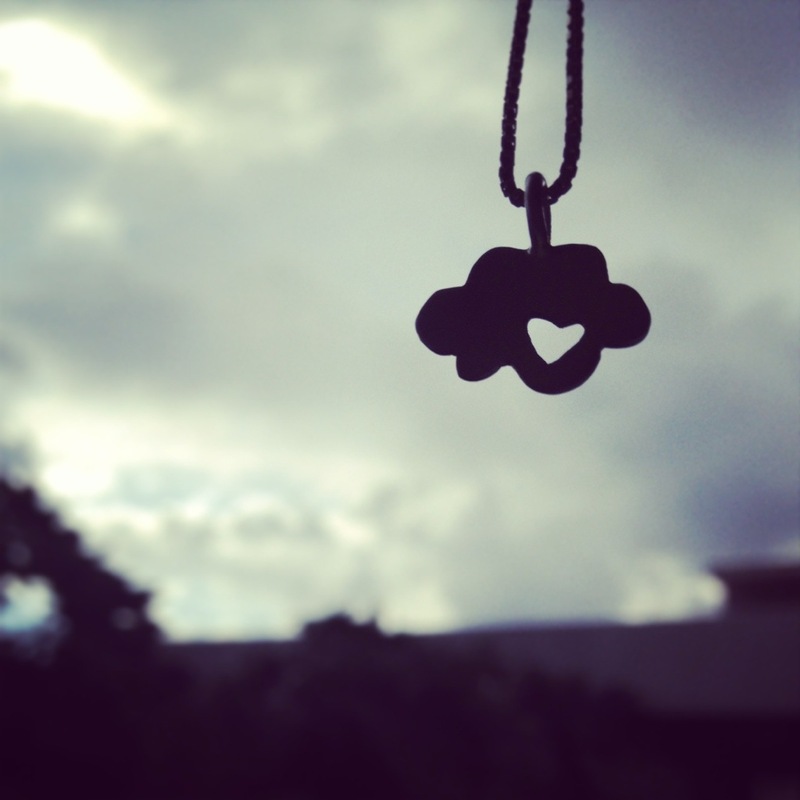 Love clouds, hearts all around and tiny beautiful things for your delight. Love from my heart to all the hearts! Soon for sale.